This is the safest & smartest way to store vaccines. 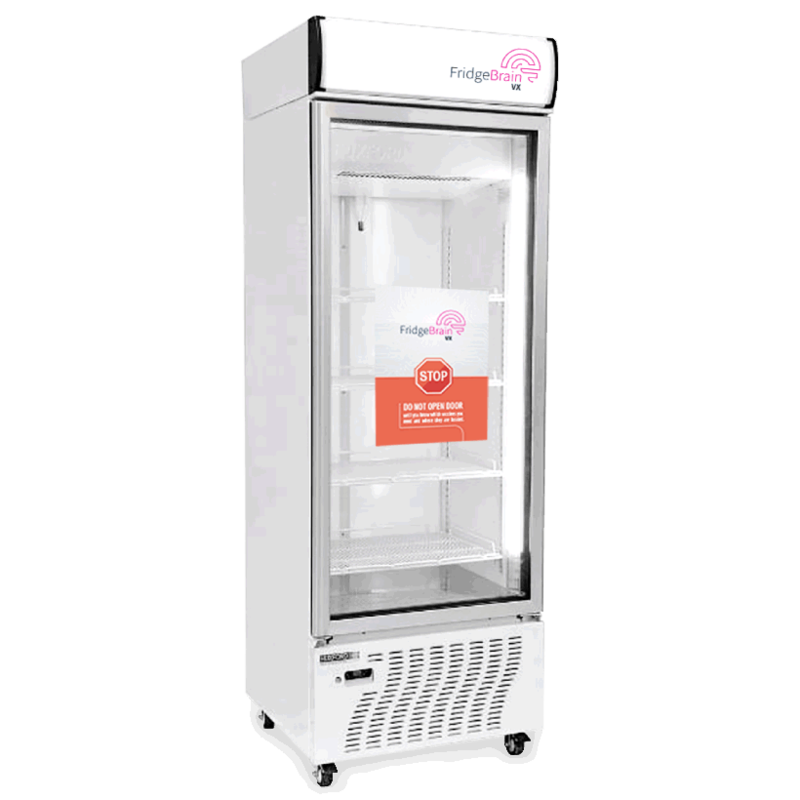 What makes FridgeBrain Vaccine Fridges smarter? Be alerted immediately via SMS or email on power outages, breakdowns and door left open. Real time alerts give you a greater chance of saving your vaccines before it’s too late. Your fridge’s temperature date is automatically uploaded to the cloud eliminating the need for manual downloading of a data logger and reducing the chance of human error. Monitor all your fridges from the one portal & easily export data for compliance requirements. 3 sensors are evenly distributed throughout the fridge to ensure that every vaccine is kept at the correct temperature. Our commercial grade refrigerators have some of the lowest energy consumption figures in the industry. At Vaccine Fridges Australia we are passionate about using leading edge technology to make the storage of your vaccines in line with the National Vaccine Storage Guidelines 'Strive for 5' both safer and easier. 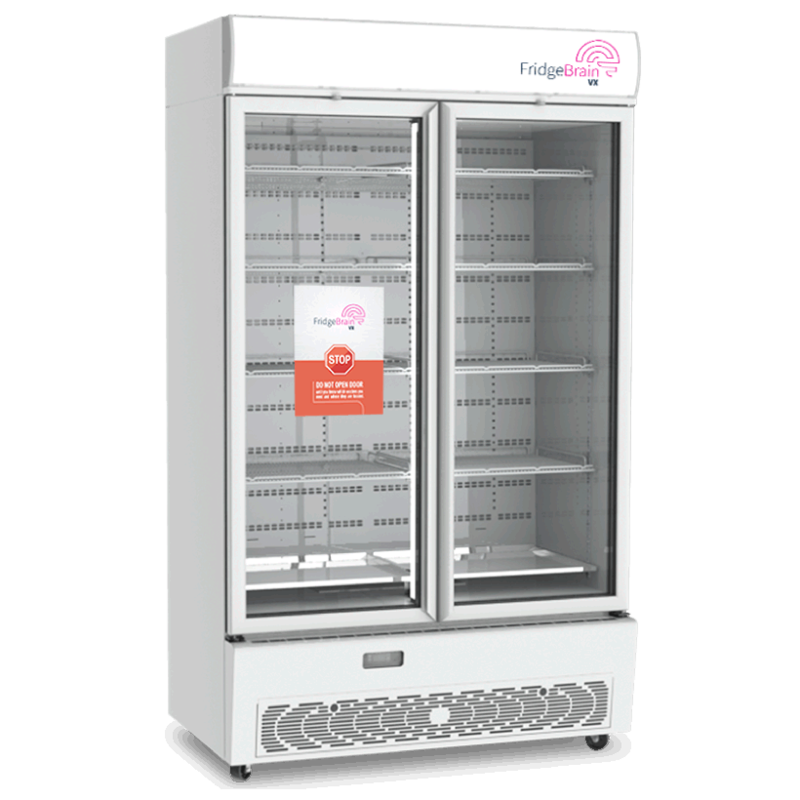 Based in Australia and tested by Australian and New Zealand medical centres, hospitals and pharmacies our fridges are accredited by the Australian Pharmacy Guild. 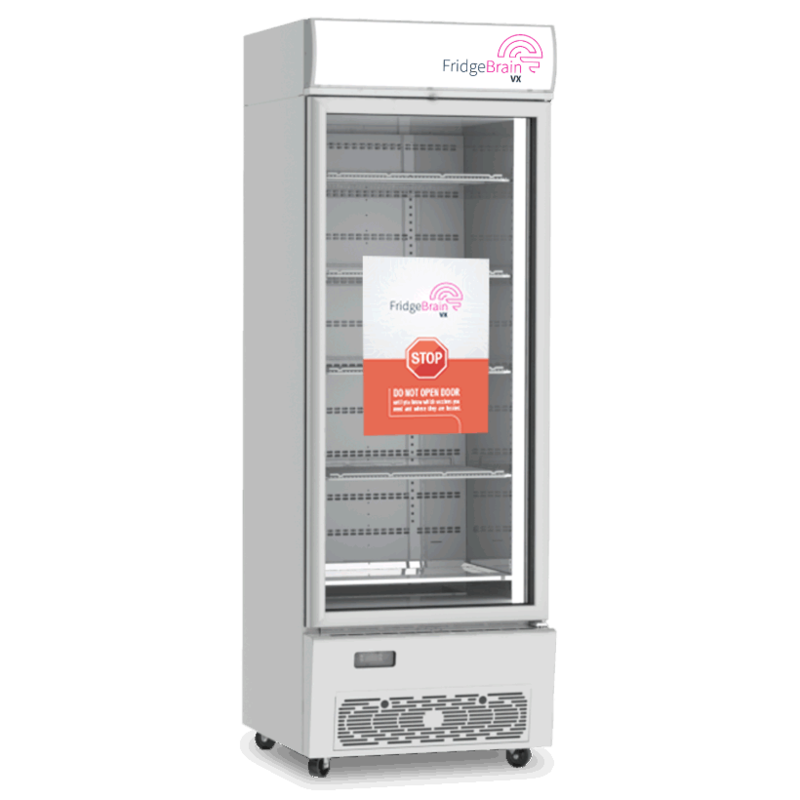 Backed by one of Australia’s leading fridge manufacturers, FridgeBrain has been developed to revolutionise how vaccines are stored in medical practices, pharmacies and hospitals. Smart vaccine fridges help you avoid temperature breaches by alerting you in the case of a power outage, door open or fridge failure. The hassle of recording your fridge temperatures using a data logger is removed with FridgeBrain's automated data logging to our online portal. At Vaccine Fridges New Zealand we are passionate about using leading edge technology to make the storage of your vaccines in line with the National Standards for Vaccine Storage and Transportation for Immunisation Providers both safer and easier. 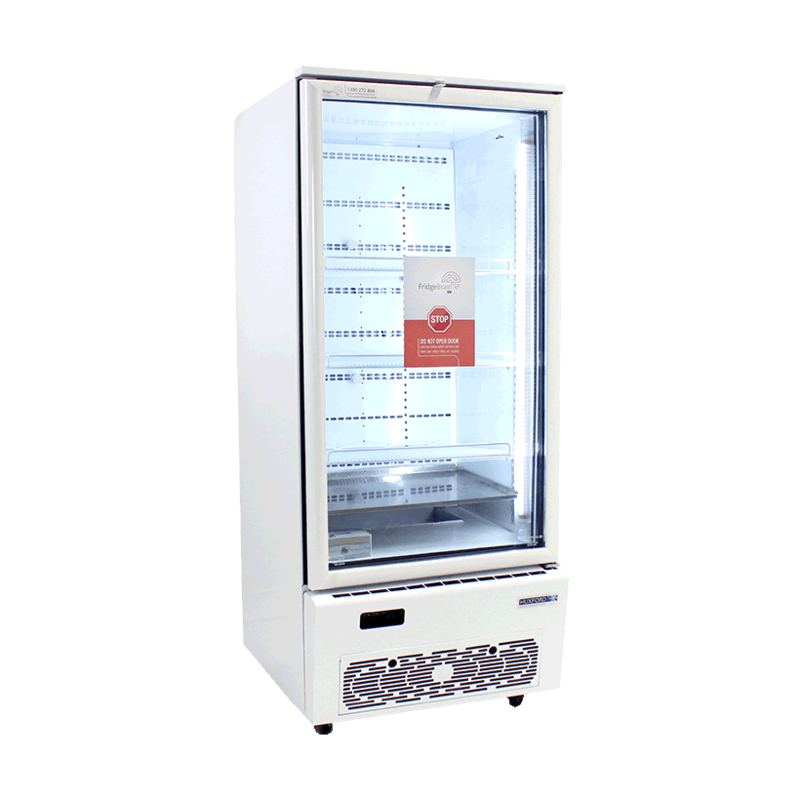 Tested by leading Australian and New Zealand medical centres, hospitals and pharmacies our fridges are QCPP Compliant certified by the Pharmacy Guild of Australia. 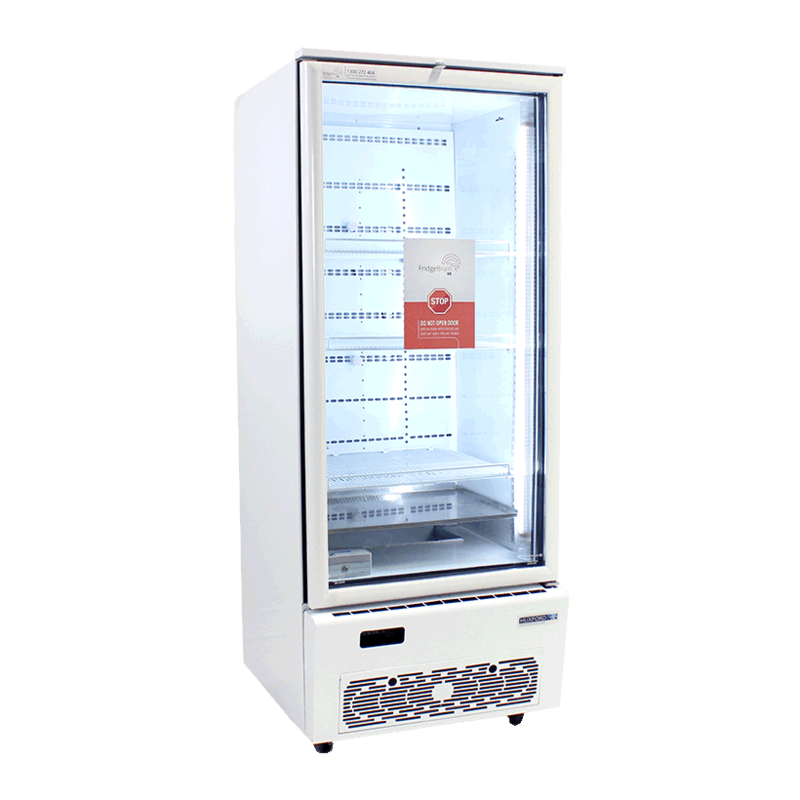 Smart vaccine fridges help to avoid temperature breaches by alerting you in the case of a power outage, door open or fridge failure. The hassle of recording your fridge temperatures using a data logger is removed with FridgeBrain's automated data logging to our online portal. 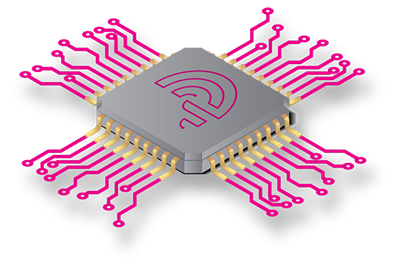 At FridgeBrain we are passionate about using leading edge, Internet of Things (IoT) technology to make the storage of your vaccines in line with the highest standards both safer and easier.